HELP WITH YOUR BLACK DIAMOND? 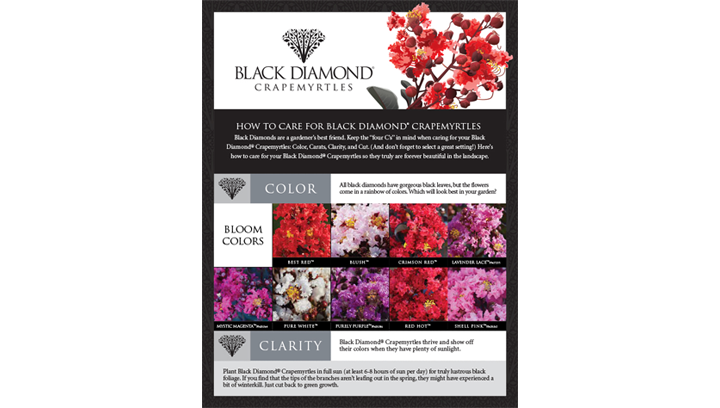 Receive a FREE downloadable Black Diamond Care Sheet and the Black Diamond quarterly e-newsletter! Copyright ©Black Diamond Blooms All rights reserved.